The world knows Mahesh Bhupathi as an ace Indian tennis player. 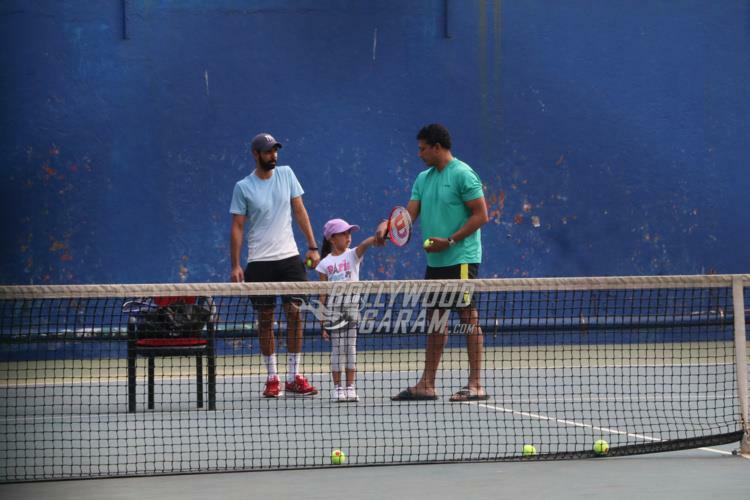 Bhupathi is married to actress Lara Dutta and the two are proud parents of a daughter Saira Bhupathi. 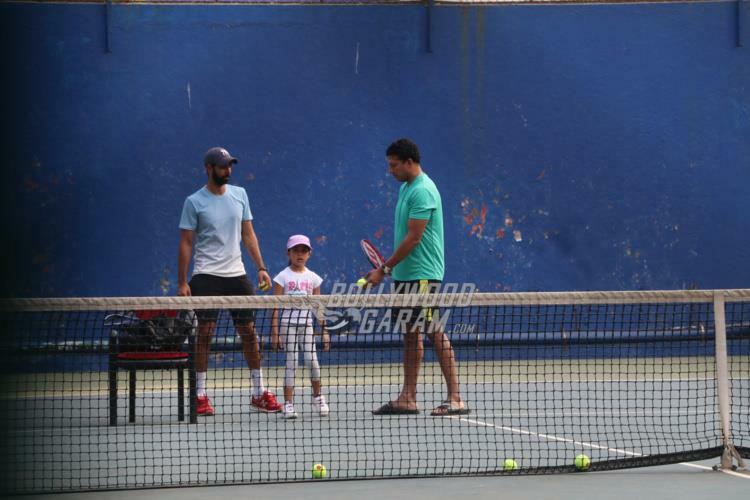 Mahesh is now training daughter Saira in tennis. 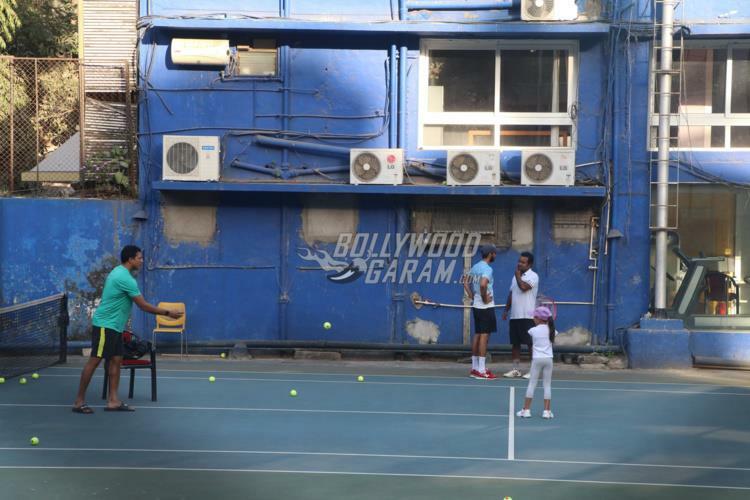 The Indian tennis player was snapped coaching Saira at a tennis academy in Mumbai on February 10, 2018. 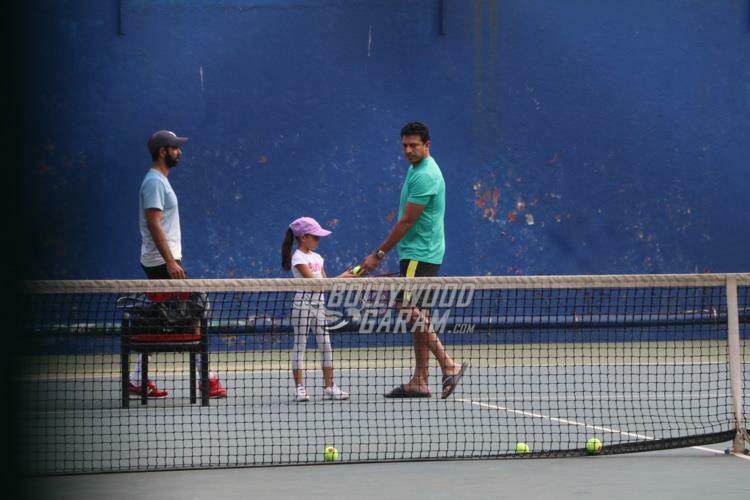 It seemed like little Saira was grabbing some tennis skills from father Mahesh. A few days back Mahesh was seen cheering Saira as she tried her hand in riding a bicycle. 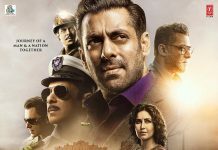 While father Mahesh involves daughter Saira in sports activities, mother Lara is often seen taking Saira on casual outings and movie dates. Actress Lara gave birth to daughter Saira on January 20, 2012. 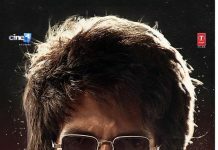 The Chalo Dilli actress might be off the silver screens but makes sure to treat her fans with cute pictures of her family on the social media. Lara will soon be seen in the upcoming film Welcome to New York.